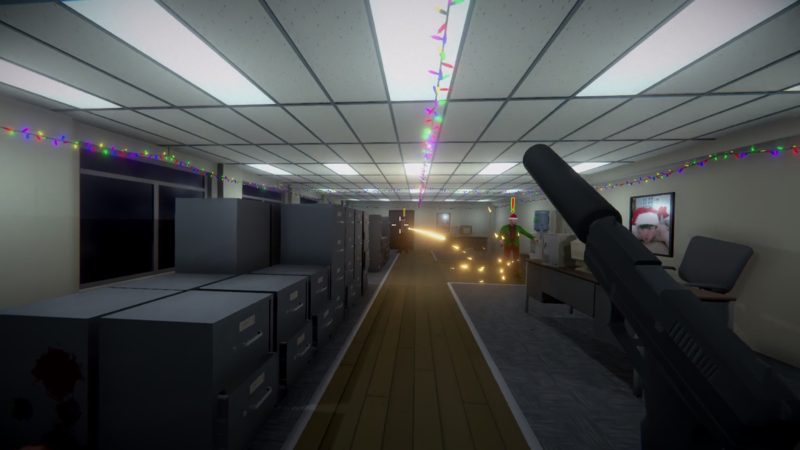 Buying on Itch.io gets you a DRM free build AND a Steam key! 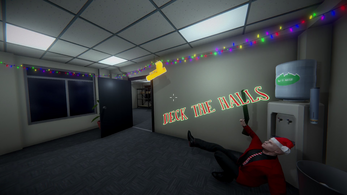 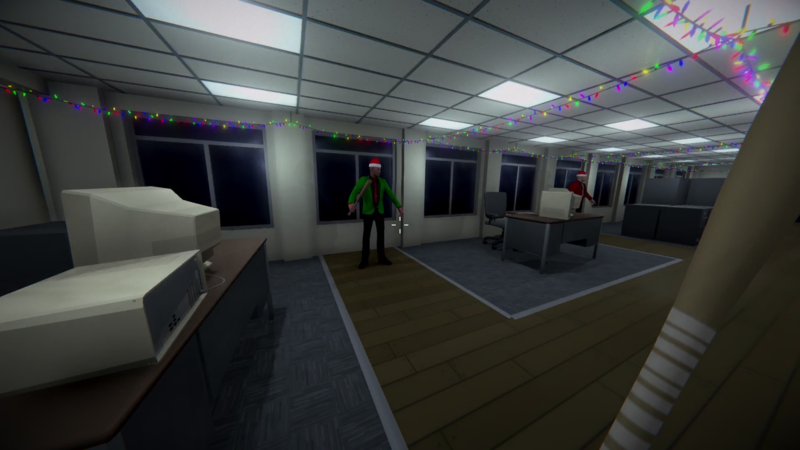 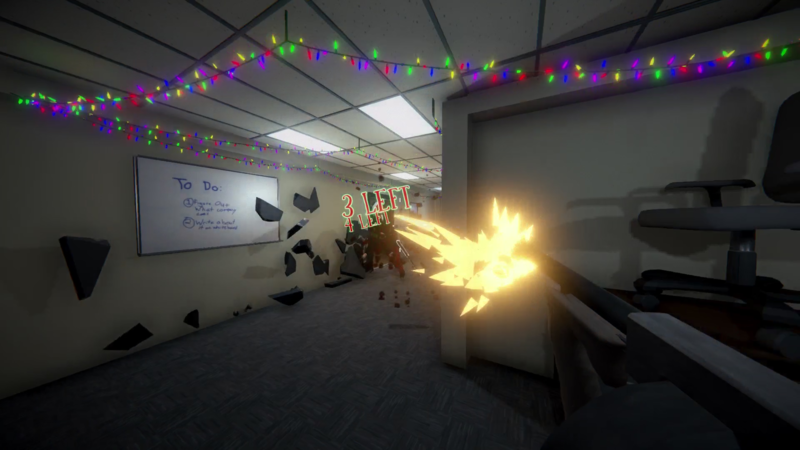 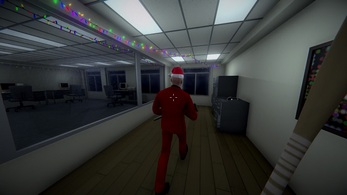 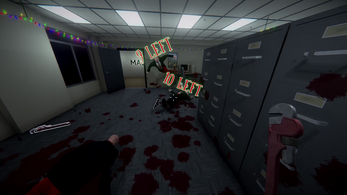 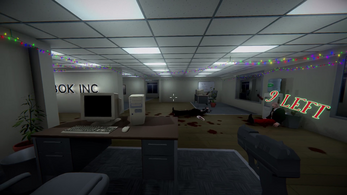 Season's Beatings is a fast and frantic one hit kill FPSbest described as first person Hotline Miami. You'll need to memorize enemy patterns, and execute a meticulously thought out plan to succeed! 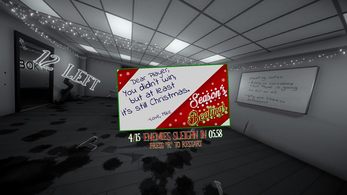 Or...y'know. 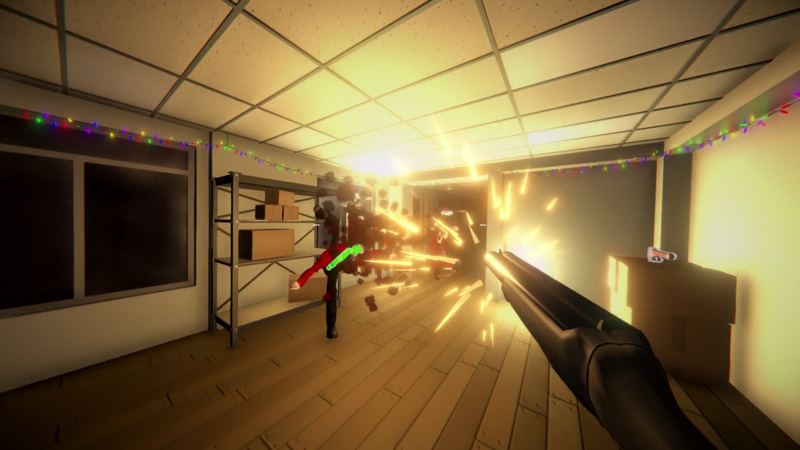 Just dive in and shoot some fools with a tommy gun.